Maybe it’s because I am Slovak, but I love soups. To me, the ideal dinner is a bowl of soup with a side of toasted garlic bread, hrianka. Add a side of sliced tomatoes and cheese, and you get a total bliss. Few years back I lived with my American friend Alex and my dinners of crackers, soup, tomatoes, and cheese always drew strange looks from him – the typical American dinner is much more substantial. In Slovakia on the other hand, we typically eat the largest meal for lunch, and dinner is something light, like a bowl of soup. And we have plenty of them! There are the famous hearty kapustnica and goulash, plus the always favorite chicken noodle soup. 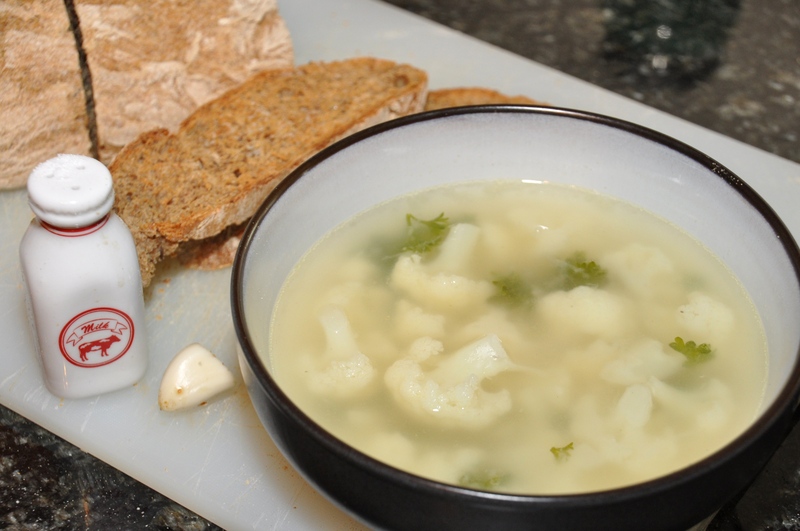 Then there is a whole bunch of various vegetable soups, like the sour bean soup, potato soup, and one of my other favorites, the cauliflower soup. This soup is very easy to make. 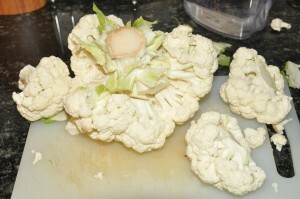 Wash a cauliflower (karfiol) and separate it into individual small flowers. Easiest way is by cutting the stems. This will first separate the head into single bunches, as shown in the first picture. You then cut off the stems in these to separate them further. Add the flowers along with the diced stems into a pot of boiling water. 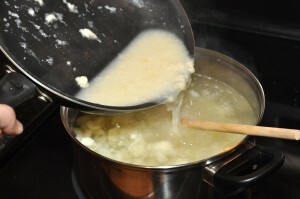 Proceed to make roux (zápražka) while the cauliflower is boiling. First grate a small onion (cibuľa). Fry the flour (múka) in oil (or butter). Once it turns pink, add the onion. Also add salt and black pepper. Continue frying, stirring, until the glob starts turning brown. Add water to dissolve it. Add to the soup to thicken it. Let go through boil and season to taste with more salt or black pepper. Finally, add about a handful of loose parsley leaves. That’s it. Add some toasted homemade bread, and you got yourself a delicious dinner! 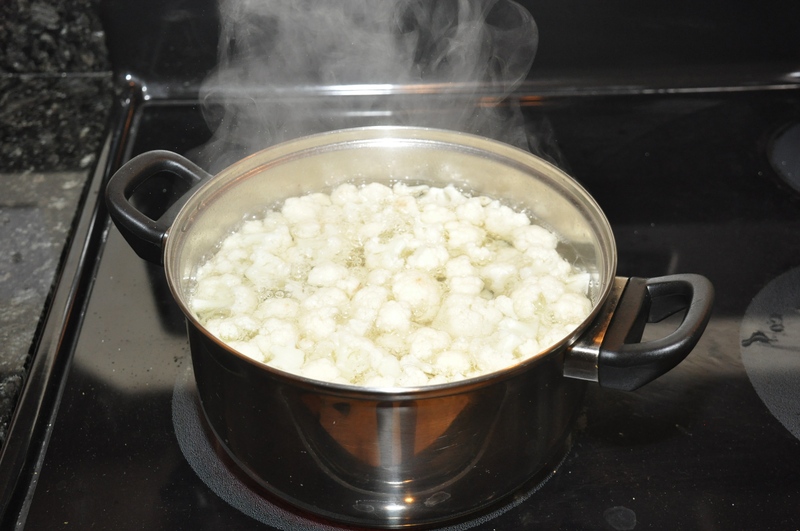 I was surprised to see that you, too, like cauliflower soup because I just made a pot of it last week. I poached the cauliflower pieces in just enough chicken stock to cover (instead of water). When the cauliflower pieces were beginning to soften, I pureed the soup with a “stick blender” right in the cooking pot (just before removing about a cup of the little flowers). Also, I added a few cloves of finely chopped garlic to the onions in the zapraska after the onions were almost cooked. 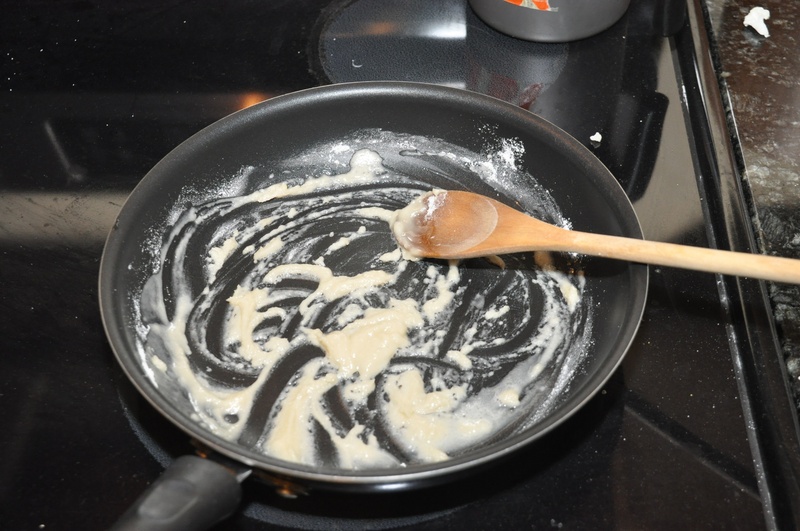 Then, I used some half-and-half (instead of water) in the zapraska before adding it to the pureed soup, and added more of it to dilute the soup to the proper consistency. At the very last, I threw in about a cup of shredded white cheese and the reserved caulifower pieces and let everything simmer for a little longer. Because the cheese and the chicken stock that the cauliflower cooked in already had some salt, the soup didn’t need much additional seasoning and the little pieces of the reserved cauliflower added just a wee bit of crunch to the soup. This is the way my mother made it for me when I was little (except for the shredded cheese), and it also works with other vegetables like broccoli, kohlrabi, and potatoes. Let me know what you think. Hi B.J., I make it a similar way. 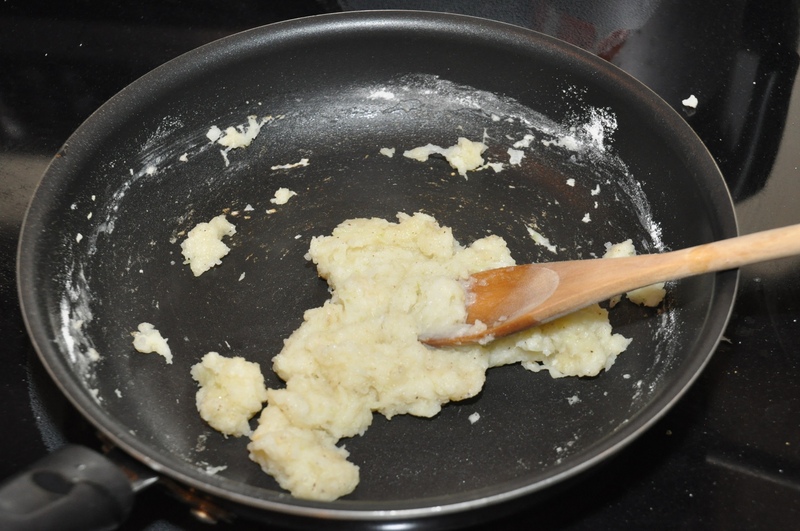 I like to puree the stuff but leave some peaces of cauliflower to make it more robust (not just a puree made for a small children). As a matter of fact I do it with most vegie based soup. great recipes, I use this website to get inspiraton for dinner or lunch on weekends even that i live in Slovakia. I like slovak cousine (what a surprise :D) and this web has all the best of it. And it is nice to see slovak cousine from angle of people who doesnt live here anymore. I made the cauliflower soup today. Was very delicious. 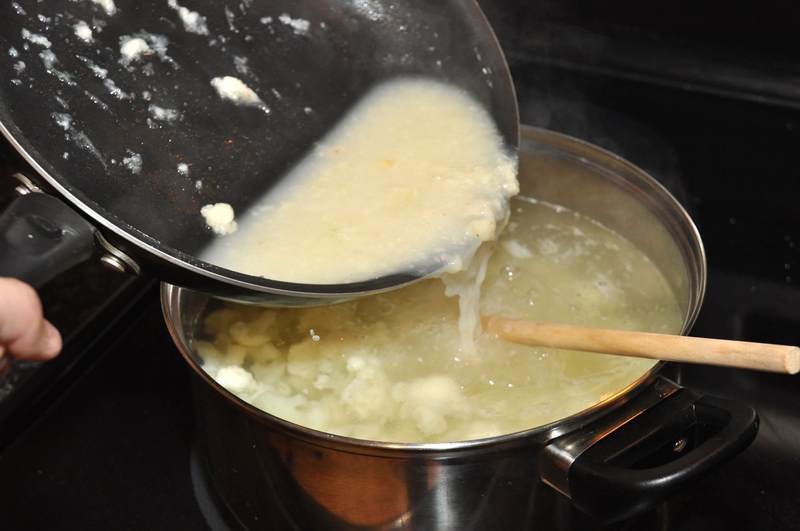 I added a bit of white vinegar to the pot of soup. Very good and better after it rested a bit. not sure about broccoli, I don’t remember eating it before we left in 1978. However, a cauliflower (karfiol) we ate frequently in my young years, and I was born in 1944. This soup is delicious. I am not from Slovakia, however my wife is (Rusynian to be exact). Slovakia has many great foods and all cooked from scratch, none of this ready made, microwave rubbish that is passed off as food nowadays. While we are resident in England (which is where i am from), most of the cooking in our house has a Slovak taste to it. I even do some Slovak recipes myself and our children are being brought up to enjoy traditional Slovak cooking rather than the fast food culture. 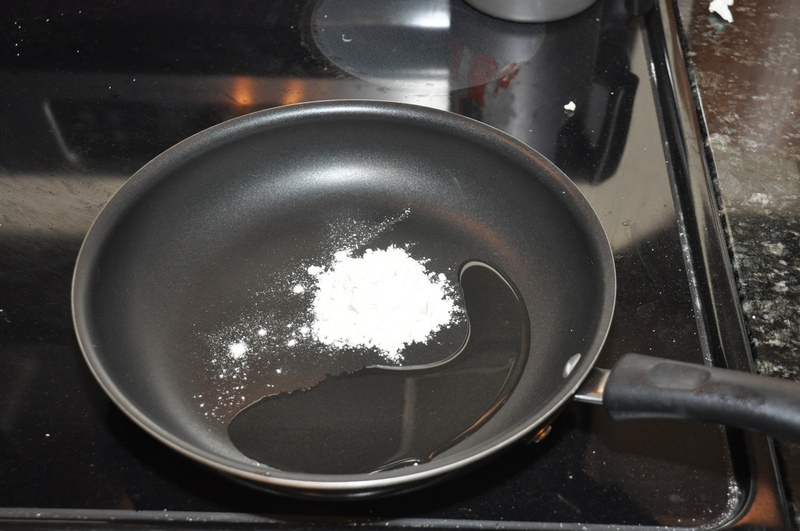 I am hoping to surprise my wife with some (probably easier) recipes from this site. Dakujem za recept 🙂 Otazka: How much water should be used with this recipe? I made it last night, and although it was good, I have a hunch that I used too much water. Any suggestions? Sometimes it’s hard to believe that such simple recipes taste so good. Great tasting soup. My brother added a few drops of tabasco and says it’s still good. this soup is the best!!!!!!!!!!!!!!!!!!!!!!!!!!!!!!!!!!!!!!!!!!!!!!!!!!!!!!!!!!!!!!!!!!!!!!!!!!!!!!!!!!!!!!!!!!!!!!!!!!!!!!!!!!!!!!!!!!!!!!!!!!!!!!!!!!!!!!!!!!!!!!!!!!!!!!!!!!!!!!!!!!!!!!!!!!!!!!!!!!!!!!!!!!!!!!!!!!!!!!!!!!!!!!!!!!!!!!!!!!!!!!!!!!!!!!!!!!!!!!!!!!!!!!!!!!!!!!!!!!!!!!!!!!!!!!!!!!!!!!!!!!!!!!!!!!!!!!!!!!!!!!!!!!!!!!!!!!!!!!!!!!!!!!!!!!!!!!!!!!!!!!!!!!!!!!!!!!!!!!!!!!!!!!!!!!!!!!!!!!!!!!!!!!!!!!!!!!!!!!!!!!!!!!!!!!!!!!!!!!!!!!!!!!!!!!!!!!!!!!!!!!!!!!!!!!!!!!! 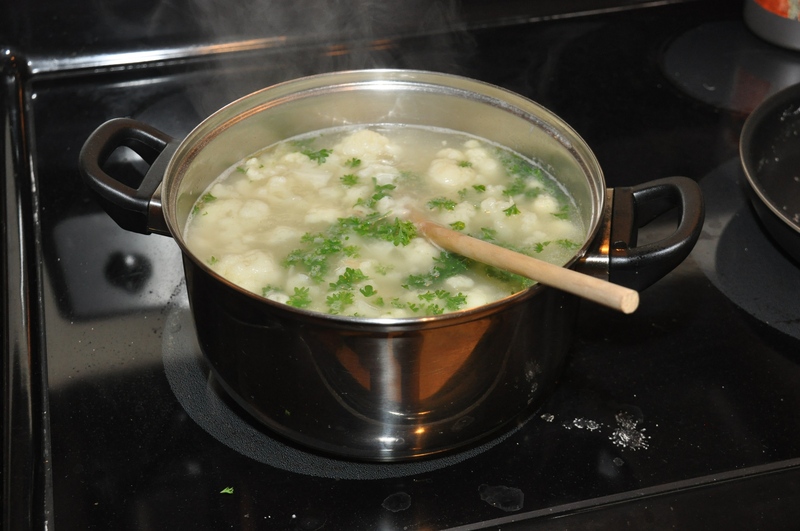 This soup is one of the best…I added un chicken cubes and it was fantastic…I adore Slovak cuisine and this site…Djakeum peckna! I made this yummy soup two days ago. I add a tsp of marjoram, 1/2 tsp garlic powder, salt and pepper to taste. Substitute milk in the roux. It’s a tweak of my Slovak mother’s recipe. You can add a little cheese to. Our family loved this. My grown kids and husband ask for it.